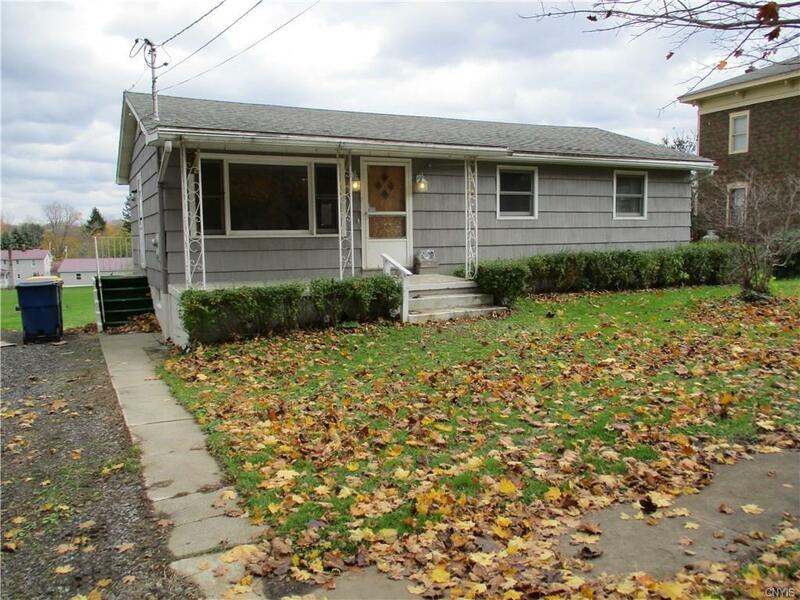 Fair Haven village well-kept 3 bedroom, 1.5 bath ranch home. Central air, hot water heat, newer roof, recently refinished hardwood floors, cupboards galore in the eat-in kitchen and in the downstairs workshop. Fully finished walk-out basement has a utility room/laundry room, a workshop, a half bath, bedroom and a family room! The living room and the exterior have both been painted recently! Kitchen appliances included!! New flooring being installed in the basement. Some plumbing/wiring updates and some rooms recently painted. Motivated Sellers currently making more improvements to this move-in ready home. Don't miss this one! Directions To Property: Take Main Street In The Village Of Fair Haven To S. Victory Street. Property Is On The Left.